Dan’s Career Corner: 3 Steps To Say Thank You! I often am asked if it’s necessary to send a thank you after an interview. I usually respond with something like “Only if you want the job”. Sounds flippant I know, but it’s the truth. If you want to be in the top 1% of applicants, you need to send a cover letter. Other people will be sending a thank you letter so you better as well. 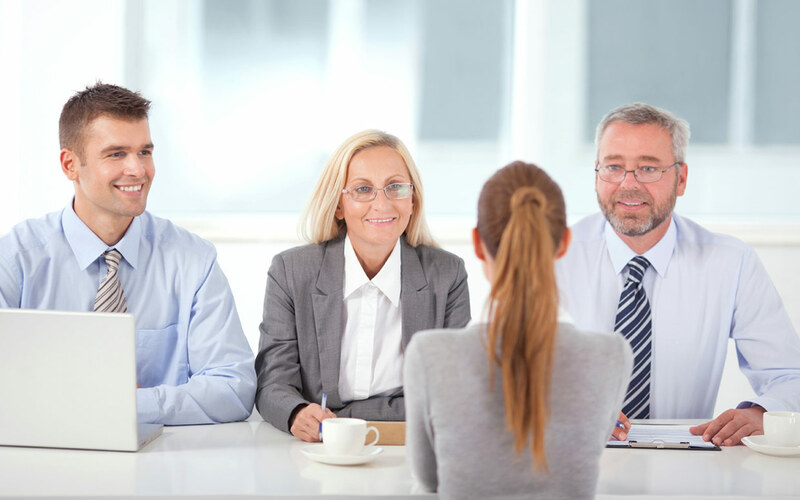 In addition, I have been in the room when the decision to hire came down to a handful of candidates and the job eventually went to the person that sent a thank you letter to all members of the interviewing team. The names of the people in the room: If you’re smart, you’ll ask for a business card before you leave the interview room. If you’re lucky, they’ll give you one. If they do not, write the names down as fast as possible, because within 20 minutes those names will be gone from your memory forever. The general themes of the interview: Did they ask you questions about leadership or communication of maybe time management? All interviews have themes try to get the top three that come to mind. The answer to the questions that you nailed for sure: Make sure to get the basic idea behind the answer that you know you answered correctly. Thank you for taking the time to meet with me [Give them a date and time. Remember they interviewed more than one candidate, so give remind them of when you meet.] I found our conversation about [one of the main themes] at your organization to be very informative. I look forward to bringing my ability for [the answer you nailed] to task as the [job title] with [company name]. If there is anything I might do to be of assistance, please do not hesitate to contact me. Short, sweet and to the point. Follow these steps and your thank you notes will be professional and well received. Speaking of thanks…If you want, you can come by Ted Rogers School of Management Career Centre at trs 2-148 to say thanks or maybe tweet me at @dandanennedy or @trsmcareers. We are here to help, but hearing thank you is nice from time to time.